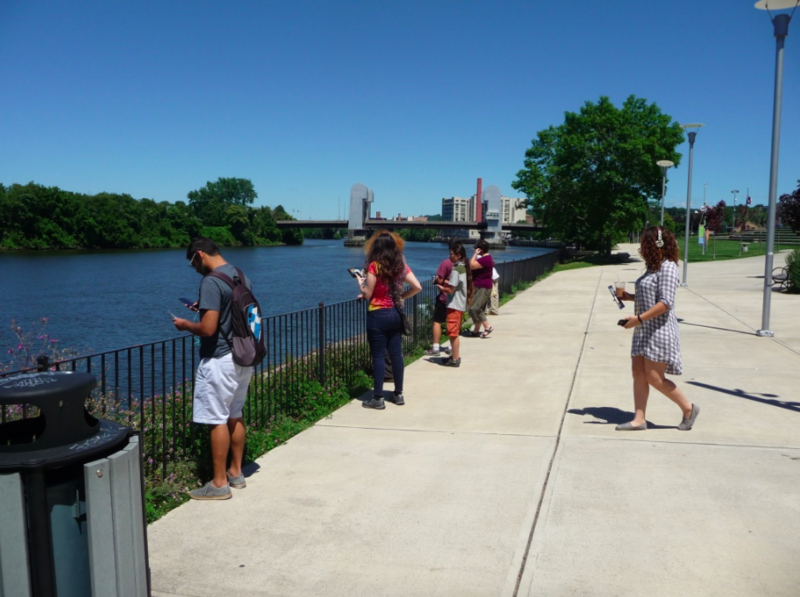 and Ingalls Avenue Boat Launch where they shared dialogues and drew their visions of the future for Troy's waterways. Voting was open from JULY 17th 12pm to JULY 26th for the public to chose their favorite visions of the future for Troy's waterways! and to add their own ideas too! The winners are: Rebecca (#18) for the vision of the future for Riverfront Park area: "Architecture/Design mix of Dutch roots and modern." For the vision of the future for north of Ingalls Ave Boat Launch you voted YES for Jerry's "The land is reborn...for authenticity. for eccentricity, for resilience." Sound artist, Andrea Williams, added video and sound design to the two winning ideas and she is working on presenting them ​to the city of Troy. They can be viewed to the left via You Tube. All other submissions can be viewed via the links below. ​Follow the most recent updates on the Imaginary Futures Facebook page. PLACE Alliance won the bid to work with Troy, NY to plan a new City Hall plaza and 1 Monument Square. How will the new plaza connect down to the waterfront? What should be at Riverfront Park? 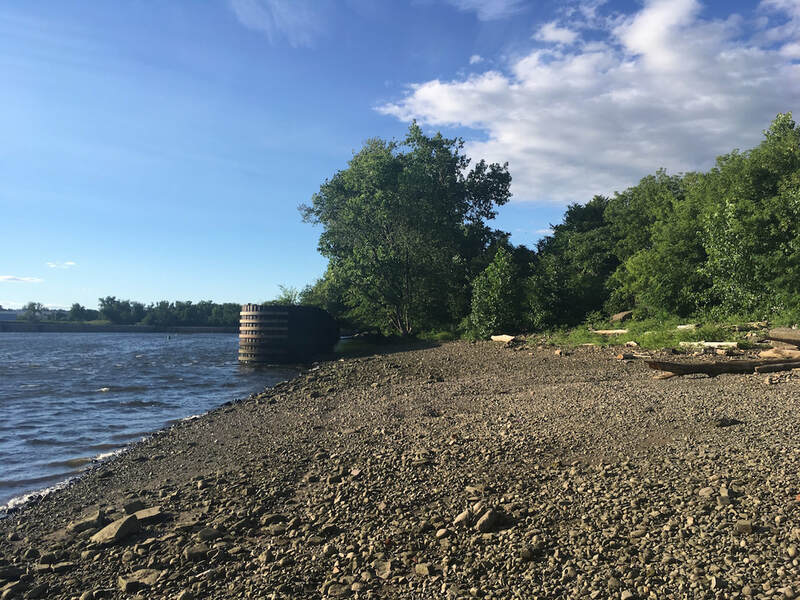 The city of Troy, NY is set to develop the Ingalls Ave. Boat Launch in north Troy (close to 1 Ingalls Ave.) and add a recreational park starting later in 2018. But what can happen north along the waterfront?